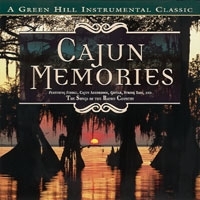 The latest of the Regions Series focuses on the music of the Bayou country. This authentic representation of Cajun music comes complete with the Cajun Accordion, fiddle playing, and traditional songs of the area. French musician Jo-El Sonnier gives the project a true Creole sound. 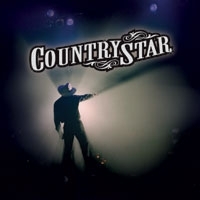 The 1990s saw the explosion of Country music and the unprecedented rise of the male Country superstar. This collection of the 90s best will make you put on your boots, grab your hat and return to the days of line dancing and honky-tonks. Perhaps more than any other decade, the musical lines between pop and country music were never more blurred than during the 1970s. 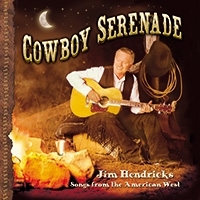 The invasion of country performers onto the pop charts and pop musicians onto the country charts was perpetuated with such musical gems as Raindrops Keep Falling On My Head, Rhinestone Cowboy, Lyin' Eyes, Annie's Song, and many others. 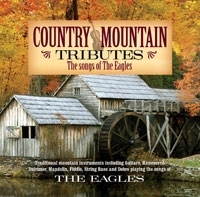 On Smoky Mountain Seventies, the hits of crossover pioneers including John Denver, The Eagles, Olivia Newton John, and Glen Campbell are showcased in the musical sounds of the Great Smoky Mountains with traditional acoustic instruments. 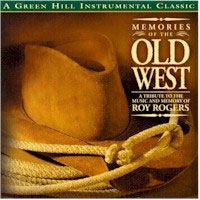 The intimate Western feel of this tribute recording is captured in the wonderfully lazy tempos of the songs that made Roy Rogers a household name. Imagine that you are out on the lonesome prairie at night sitting around a campfire. Listen to the cowboys with guitars and harmonies passing the time with the music of the "King of the Cowboys", Roy Rogers. 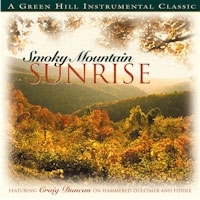 Hammered Dulcimer and Fiddle master Craig Duncan is showcased in this unique collection of both traditional and contemporary songs with a "sunny" theme. String orchestra accompanies many of the tunes such as Sunshine on My Shoulders, Morning Has Broken, Here Comes the Sun, and many more. 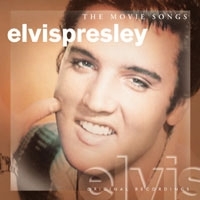 This wonderful addition to Green Hill's Elvis Presley series focuses on the songs recorded by "The King" for his movie features. From the number one hits such as Jail House Rock to the more obscure treasures such as A Little Less Conversation. 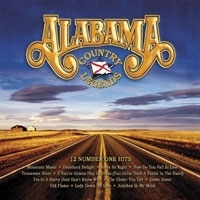 The most successful country music group of all time, Alabama combined several musical styles to fashion their own unique sound. This outstanding collection features twelve of their greatest singles, every song a certified Number One hit!